This one rep training max calculator will help you during the strength part of your exercise program. 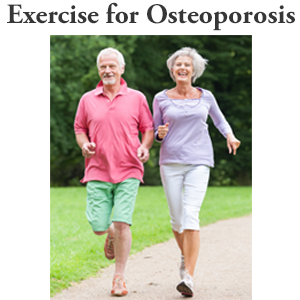 If you are a regular reader of this blog, you already know the important role weight-bearing activities and specifically strength training play in building stronger bones. 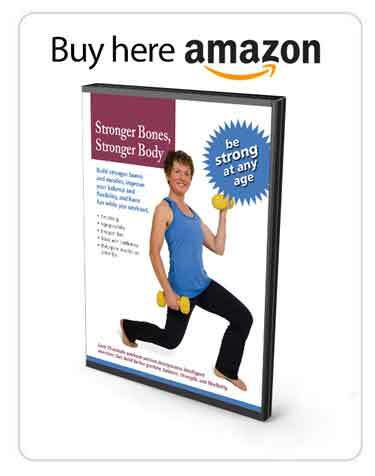 Strength training is an integral part of the MelioGuide Exercise for Better Bones program. During many exercise programs you will need to calculate your one rep max. 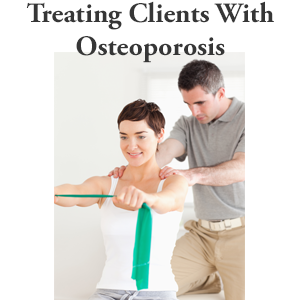 One recent study recently reported that there was significant increase in the density of the bone around the spine and hips in women with osteoporosis and osteopenia when they followed a maximum strength training program. Stimulation of bone cell growth is often done when the weights are heavy enough that you’re doing roughly 80% of your one rep max. What is One Rep Training Max Calculator? An athlete will be supervised by their trainer and coaching staff when they determine their one rep max. They gradually increase their weight until they can only do a single lift of a weight. That weight is their one-rep max. Is it important for you to determine your one rep max so that you can tailor your strength training program to maximize bone cell growth? Yes, but I do not recommend you follow the procedure described above for athletes and weight lifters. Recently, one of my fitter and more active clients decided to calculate her one rep max. She called me afterwards (I was not aware that she was doing this) and told me she had significant knee pain from the experience. 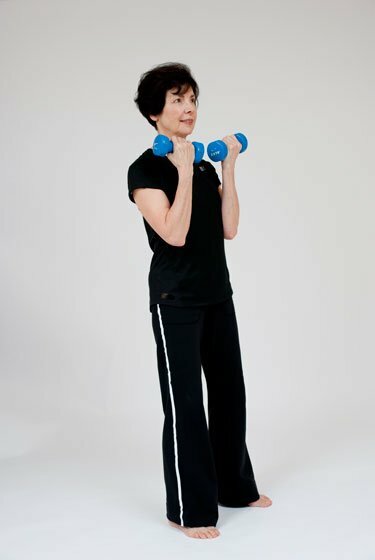 I recommend that my clients find a weight (using a modified version of the one rep training max calculator) that allows them to fatigue their muscles in eight to ten repetitions. This is a far safe approach to determining your one rep max and still is very effective. I also encourage my clients to pay attention to the number of sets and reps that they do. Hi, I’m Margaret Martin at MelioGuide, and today I want to talk to you about tone rep training max calculator. If you look at studies looking at the benefits of bone building and strength training, osteogenesis (or stimulation of bone cell growth) is often done when the weights are heavy enough that you’re doing roughly 80% of your one rep max. So does that mean that you need to go to the gym and lift heavy enough to find out what your one rep max is? Visualize a young football team — guys in their early 20s, for example. They go to the gym, they have their trainers, they have their spotters, and they’re gradually lifting heavier and heavier until they can determine what is that one weight they can lift only once. That is their one rep max. That is not something that I advocate any of my clients do. My clients range in age from 35 to 85 years old. I’ve had one right down smack the middle and she’s very fit. She does lots of hiking, and she’s probably one of my fitter clients. She decided she was going to go figure out what her one rep max was and then called me up with significant knee pain afterwards. So how do you determine your one rep max if you want to lift to the best of your abilities to stimulate your bone and stimulate your muscle? You find the weight that allows you to fatigue within eight and ten repetitions. That’s a much safer route. You should use a modification of the one rep max calculator used by athletes. Here is how to do that. If you have picked five pounds for instance and you’re doing bicep curls, you get up to your tenth rep and you’re going, “Oh, but my muscles feel really tired,” but you can still do 11, 12 and 13 repetitions, you are not working at your 80% one rep max. Whenever you’re guided to do eight to ten reps or if you’re starting and you’re doing more endurance sets closer to 15 reps, just listen to your body, work as hard as you can, maintain safe form and good breathing throughout, and you’ll know that you’re doing the best for you at keeping yourself safe. That’s it for MelioGuide today. Thank you.